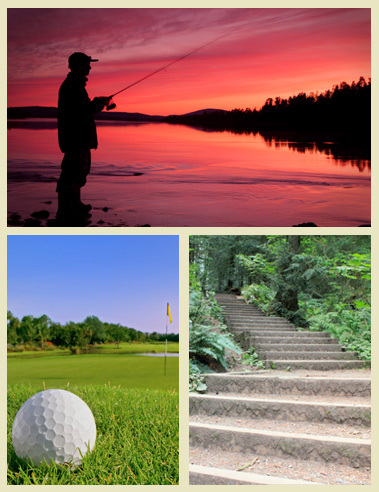 As you can see Englewood residents have a wide variety of amenity choices and listed below are some of the more popular choices enjoyed by our residents. Walking the scenic Discovery Trail. World class fishing on the Vedder River. Doctors, Dentist and Hospital close by. Free tickets to RBC Cup! Today was the FINAL Suspended Slab Pour, Platinum 3! Platinum 3 framing is underway! Englewood Courtyard is a 45+, adult gated condo community located in British Columbia's scenic Fraser Valley. Built exclusively for retiree's whom seek the most contemporary condo floor plans, services and retirement lifestyle. Englewood Courtyard is developed in association with Canadian Retirement Developments.